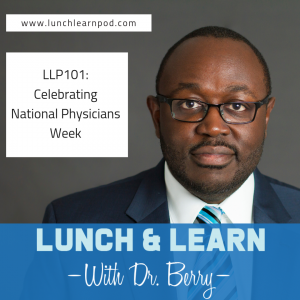 On this week's episode of the Lunch and Learn with Dr. Berry we celebrate National Physicians Week. It occurs from March 25-31 and helps to highlight the work of physicians. I think quite often as a physician you go through all this heartache, pain & struggle to become a physician and then once you get the ultimate goal there is a sense of gratitude is often missing. On the episode you'll hear about how it started out as just a day of appreciation & evolved into the National Physicians Week. Also, get a chance to hear who are my top 6 favorite doctors thus far on my journey of becoming such a great physician. For those of you who have a favorite physician whether it be your outpatient clinical specialists (Internist, Family Physician), your Cardiologist/Surgeon, or even your child's Pediatrician whoever it is let them know how much they are appreciated. Call their office, leave a message on their facebook pages or just post a status on your social media pages letting the world know what your doctor means to you. 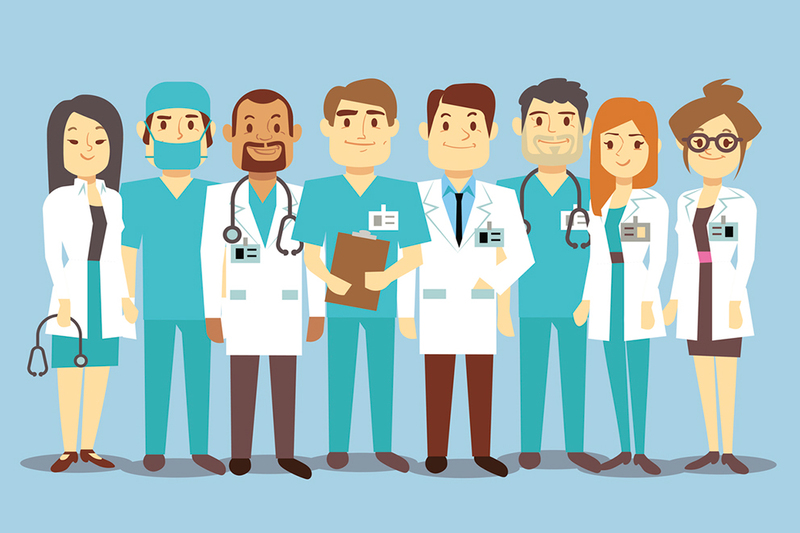 What is National Physicians Week? Who are my favorite physicians? How did it go from National Doctor's Day to National Physicians Week?